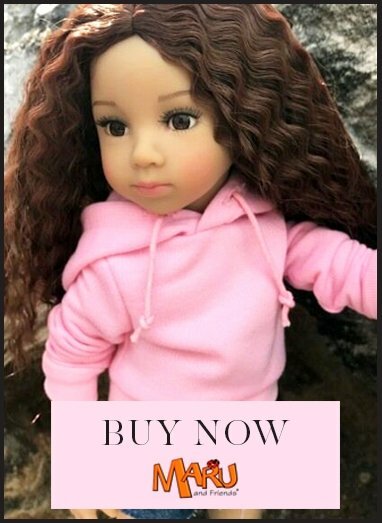 This is such a cute, cosy, pretty outfit for your 45-50cm Gotz doll! This is such a cute, cosy, pretty outfit for your 45-50cm Gotz doll! The pink cable knitted dress is worn with silver glitter tights. It comes with a pink headband with pom pom decoration. The outfit is finished with a pair of ankle high pink faux suede boots.